This week’s topic is two favorite characters, which is amusing to me because if you’ve been around my blog at all, you already know that my two favorite characters on Scandal are President Fitzgerald Grant and Olivia Pope. If you don’t know them already, let me introduce you to them. I have read many things from people who hate Fitz, but I fell in love with the character at the end of Season 1 and haven’t stopped loving him since. As president, he is known as idealistic, and I appreciate that he’s not quick to jump to military action. He is Republican, but he appears to lean to the center. He is smart, full of intensity, speaks amazingly well, and like I said the day of the State of the Union Address, if he was really the president, I’d definitely be tuning in! 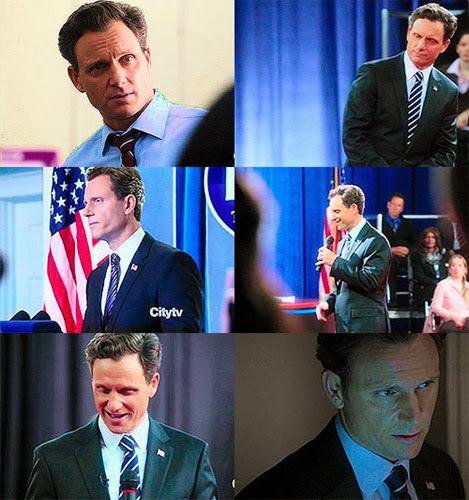 Lastly, I guess I have to admit that my favorite thing about him is how he expresses his feelings for Olivia. 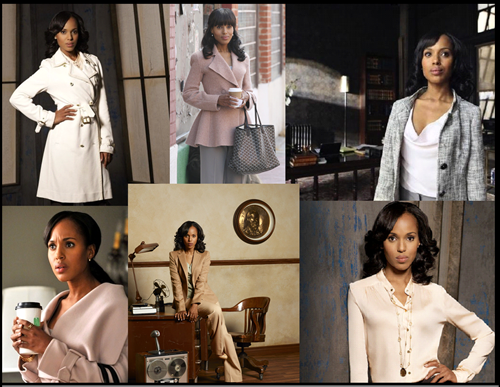 If I could be any fictional character, I’d be Olivia Pope. She is super smart and always knows just what to say. She has helped many people, but specifically those that are her associates feel like she saved them and are extremely loyal to her. Over the course of the show, she’s had three men expressing their love for her – one of which who even built her a house. Not to mention, she is extremely beautiful and probably the best dressed woman in the world!